Incredible 1 Story w/ Basement Home Reinvigorated for Today's Modern Living. Sensational Sweeping Views of Useless Bay & Olympic Mountains from your Massive Back Deck. Sprawling Wood Floors Lead you into this Gleaming Kitchen w/ New Shaker Cabinets & Bold Quartz Counter Tops. Stainless Steel Appliances & Under Mount Sink Demand Attention in this Kitchen. Complete Bathroom Updates & Lavish Lighting. Master Suite w/ Private Balcony. 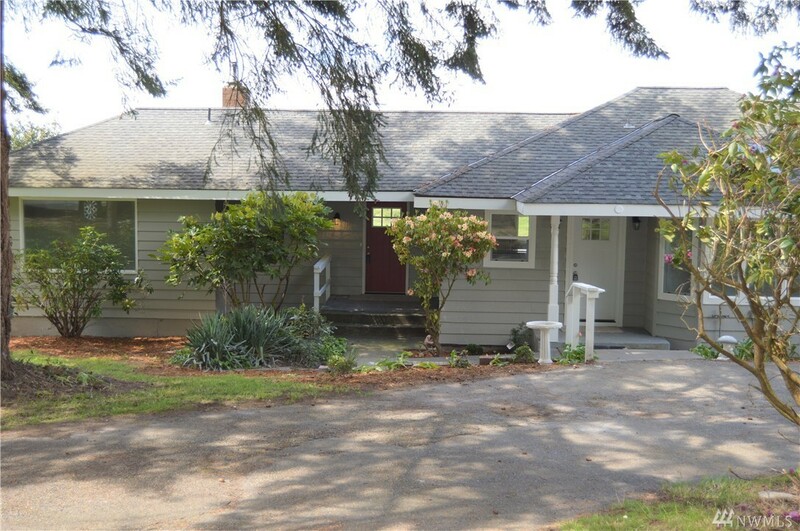 Mukilteo is only 30 minutes away from this Shy 5 Acre Property.